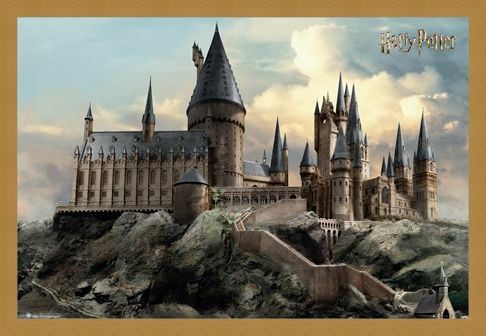 Surrounded by enchantments to keep it safe, the grand Hogwarts School For Witchcraft and Wizardry sits proudly in the hills of Scotland disguised to those who are not magically inclined or to those not welcome in these grounds. 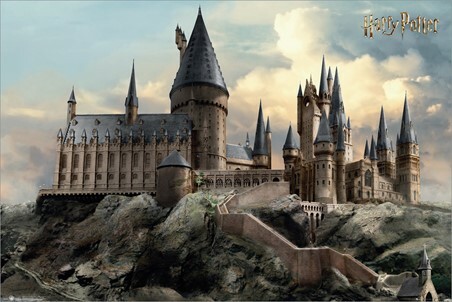 If you're a huge lover of Harry Potter, this setting will hold a special place in your heart for all of the events to unfold here. From the first time Harry set foot in the Great Hall and was sorted into Gryffindor, to the death of Albus Dumbledore before the final battle in the great war. 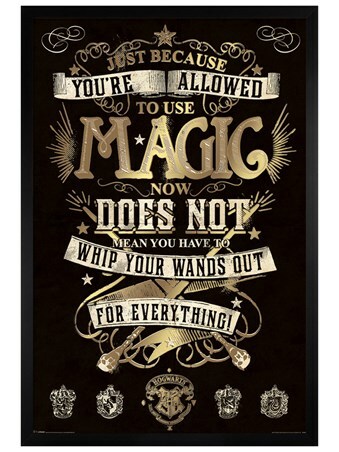 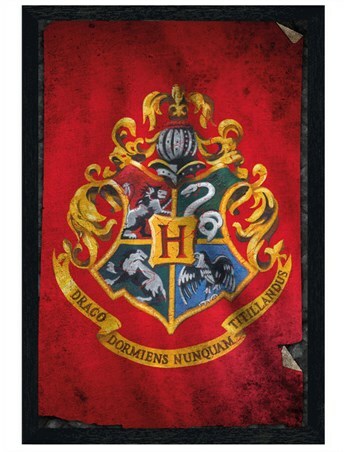 This glorious poster of the school is bound to cast a spell over any one who looks it's way. 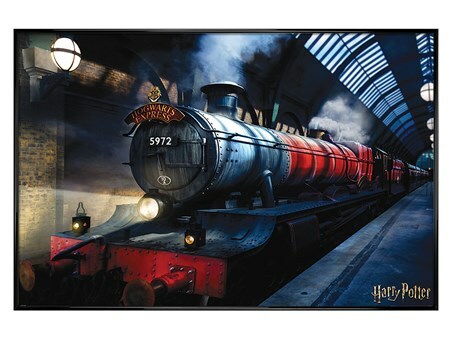 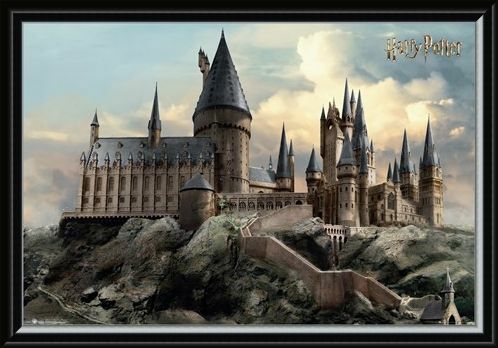 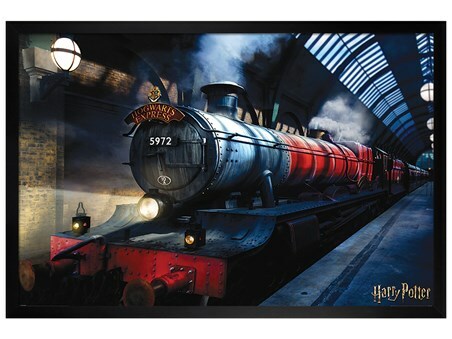 High quality, framed Hogwarts Day, Harry Potter poster with a bespoke frame by our custom framing service.